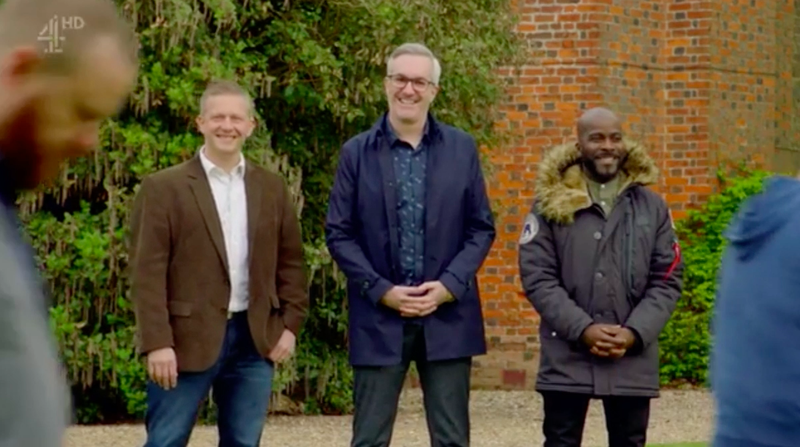 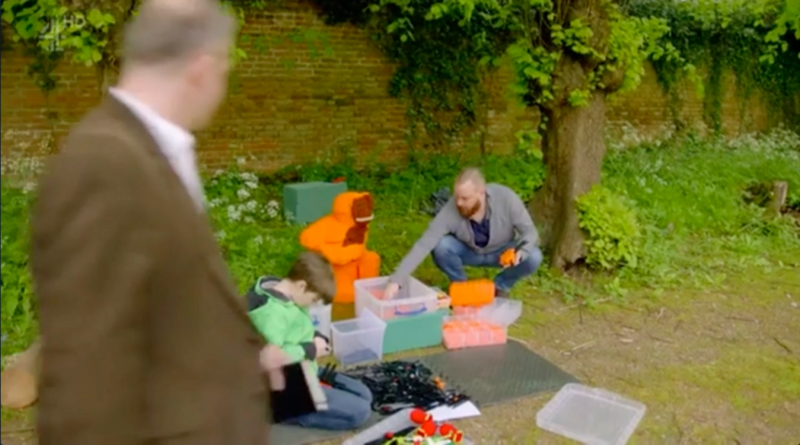 The new British television series “LEGO Masters” is a new reality show that premiered in August 2017, and seeks to find the UK’s greatest LEGO builders. 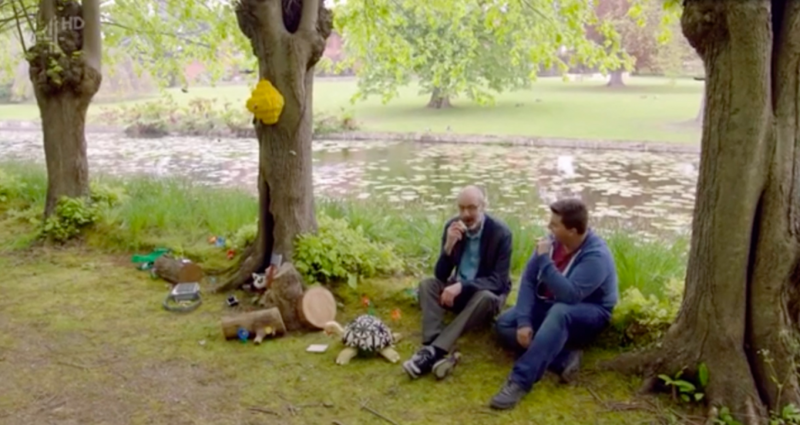 As an expert in LEGO building (and specifically natured-themed LEGO building) I was invited to guest-judge the third episode, which featured a nature theme. 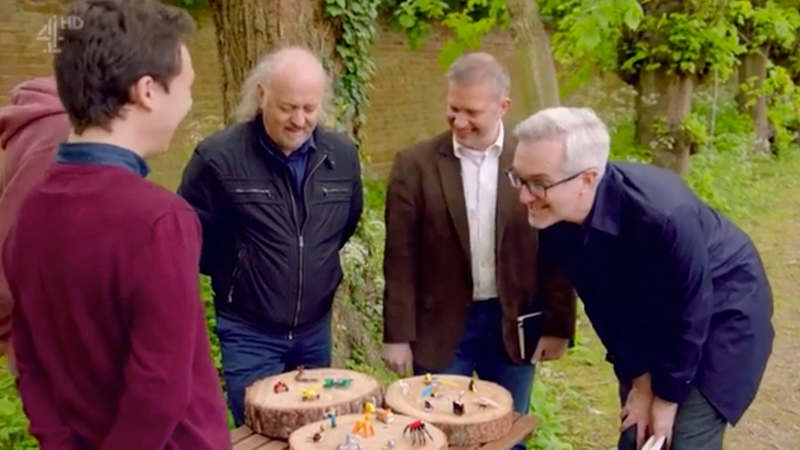 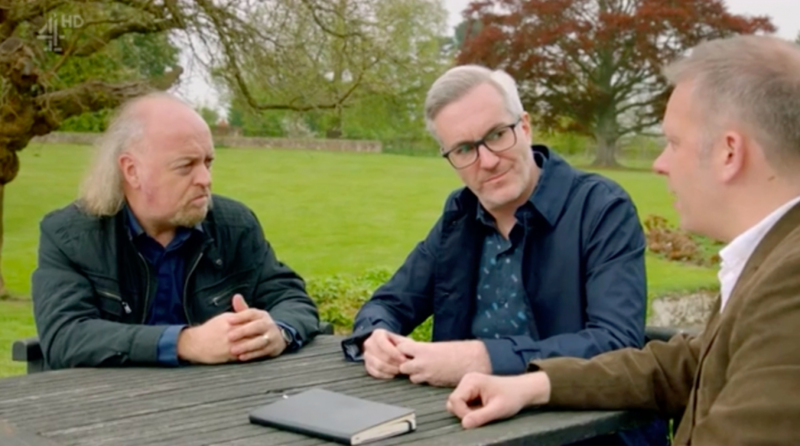 Together with comedian and musician Bill Bailey and VP LEGO product designer Matthew Ashton, we reviewed the builder’s creations as they were installed in the English countryside and weighed in on their techniques and their creativity.